Now I wasn’t able to get a whole lot because I only got about an hour to drive this thing before the folks at Vauxhall’s Heritage Centre wanted their one of a kind back. So here it goes. Also, I’d like to apologize for the bad quality, CT downgraded them to the 15th century. From the outside, there doesn’t seem to be a whole lot different. 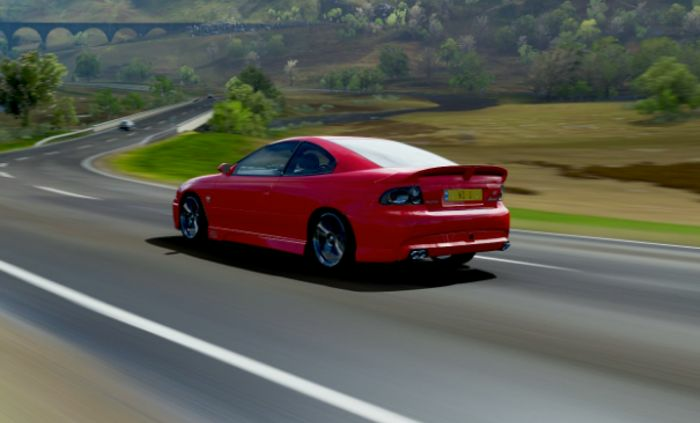 It’s a Vauxhall Monaro VXR which is a rebadged version of the car sold in Australia as the Holden Monaro VXR and in America as the Pontiac GTO. 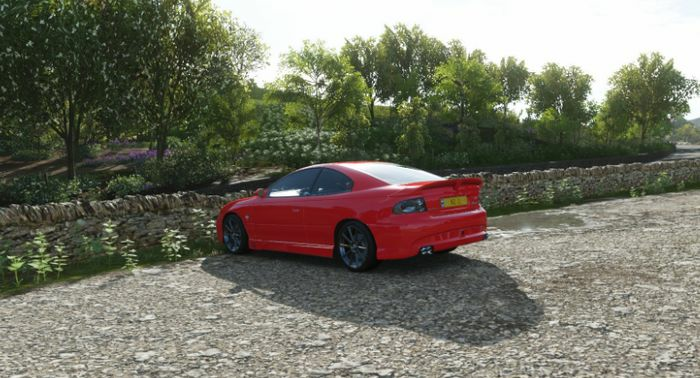 It has a 6.0L V8 in the front, drive to the back, and a fairly basic cabin in the middle. However, pop open that aluminum hood and there lies a screw type supercharger pushing 11 pounds of boost through that small block V8. Output rises from 400 to a simple huge 520. Weight increases slightly to 3720 pounds. To put that power to the ground, this Monaro sits on lower springs and 19 inch wheels wrapped around Michelin Pilot Super Sports, measuring 265mm in the front and 275mm in the back. To keep the transmission in one piece, it has been fitted with a beefed up clutch, pressure plate, and flywheel. In the middle, a carbon fiber driveshaft keeps the rear differential in check. 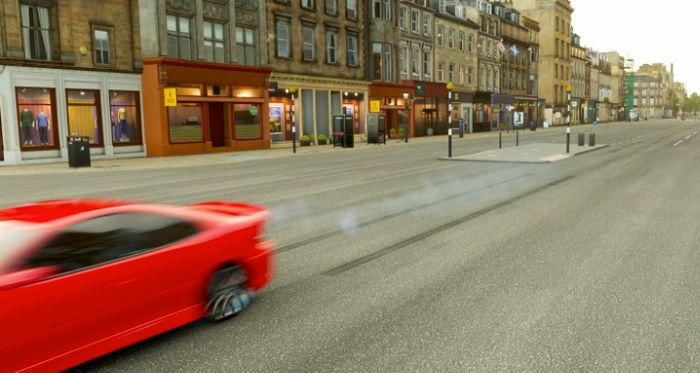 In the roads west of Edinburgh, it drives smaller than it is. Those Super Sports grip to the road harder than any car this size deserves to. It’s very nimble when it wants to be with seemingly endless amounts of front end grip. Even though the tires are quite direct in their limits, the steering is not. It’s slow and vague, which takes away from the experience. However, that’s nothing that 520 horsepower can’t fix. And when it does fix it, it puts the driver into a time machine to when cars were designed to be fun, not fast. It can hoon around corners in classic methods. More power, more slide. The rewards keep on coming. In the cabin, there’s no artificial sound enhancements through the speakers so it doesn’t sound fake. It’s a very meaty sound, and let’s not forget the supercharger either. The blower makes 11 pounds of boost and makes a very nice noise when you press the faster button. In my independent testing, I ran a 0-60 of 4.1 seconds, a 1/4 mile of 11.1 @ 121 mph, and a top speed of 198 mph (I was going uphill at the time, would have crested 200 if going the opposite way). 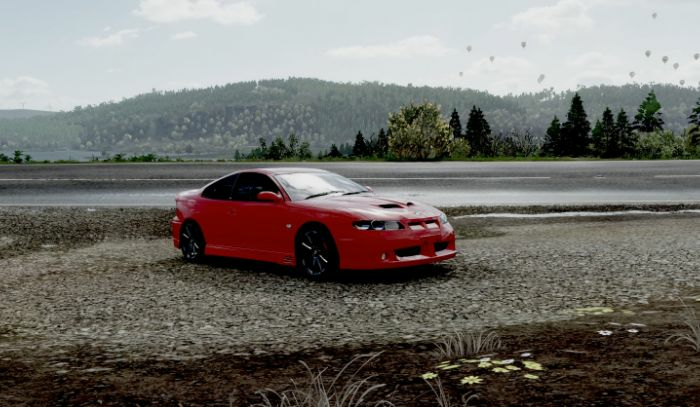 Launching the Monaro is a fairly easy process. Make sure traction control is off, left foot on the clutch, right foot on the gas, build revs to about 4000 rpm and dump the clutch. It’ll spin through first gear but after that it hooks up if you know what you’re doing. Verdict: I love it. I would buy one if it were for sale. I’d buy 100. And it’s not that difficult to get this level of performance either. Vauxhall will sell you the kit necessary for this setup for a reasonably cheap £5500. If you consider what you’re getting (the supercharger and necessary equipment to put it on, new wheels and tires, which are optional and should you not want them, you’ll save about £2000, a strengthened clutch and flywheel, and a 2 year/unlimited mileage warranty!) Should you buy one? Yes. Very much so. However if you do, make sure the brakes are on your to do list. The setup on the car I drove weren’t that great and didn’t do a good job of hauling the near 2 tons of mass to a halt.